Bangkok Entrepreneurs and The Great Room are proud media partners of SETA 2018! 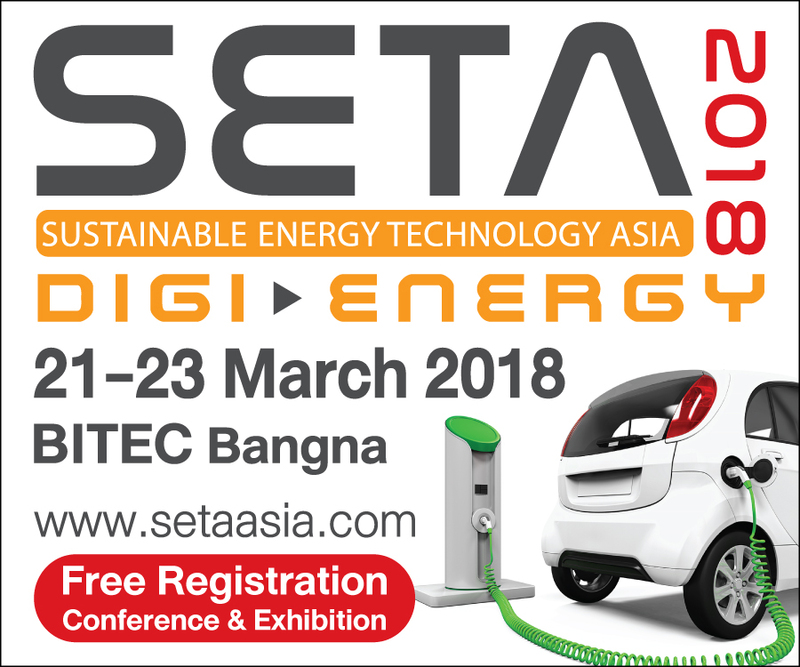 Riding upon consecutive waves of success since its inception in 2016, SETA 2018 again promises to be a strong and significant platform to address the trends, issues and challenges in the realm of Sustainable Energy and Technology. The region of Asia Pacific – comprising the mature economies of ASEAN, the emerging players of the CLMV cluster, and most significantly the mammoth markets of China, India and Thailand – ranks the highest in global energy consumption. Accelerated by rapid city development, industrialisation, evolving demographics, and committed to the universal campaign on climate change, the region is poised to explore revolutionary energy solutions that are secure, cost effective and efficient. Against such a backdrop therefore, the region presents a vast potential for economic investment, in energy and its peripheral solutions. In one of its projections, The World Energy Outlook estimated that around US$8.3 trillion is needed to improve energy efficiency in the main infrastructures of transport, buildings and industry. 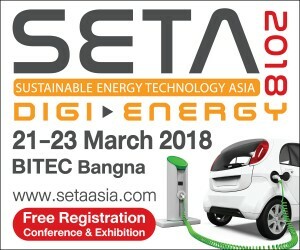 SETA 2018 is held from 21 – 23 March 2018 at Hall E103-104 at the Bangkok International Trade and Exhibition Centre (BITEC). 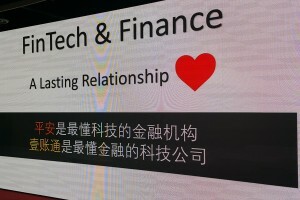 And it’s free to attend! Get your ticket here! 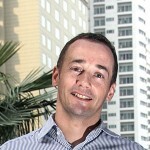 Payments, e-Commerce and Retail Conference “Seamless” comes to Thailand! 20% Discount for our readers!